Gospel crooner Mathews Matsetse recently held a press briefing at Chez Nicholas to share details about the launch of his sixth album launch and live recording, to be held at SKY Lounge, iTowers, CBD on the 2nd December. The talented singer, whose career in gospel marks 25 years in 2018, says that he is reinventing and breathing new life into his music and brand. Matsetse, who is a songwriter of note, is also known as the maverick behind the song Lion of Judah, which is acclaimed across southern Africa. The gospel singer, who hails from Mochudi, started in music in 1993 and feels that it is now time for him to seize new heights. 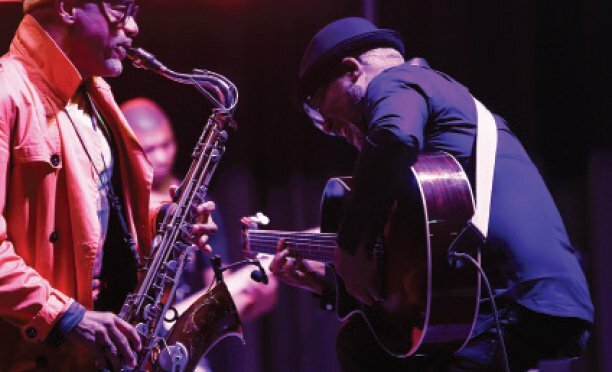 “I am grateful for the opportunities I have had in my music career and have reached a space where I am shedding old skin and showing off the new Mathews Matsetse.” He also said that live recording is not only the new trend but is also exciting and allows the artist to engage the crowd. With regard to the venue, which is known to be a secular entertainment venue, he explained that they wanted a high-end and glamorous place. “We wanted an exclusive, intimate and prestigious venue that reflects where we are going. This venue will appeal to revellers, some of who might have heard about it but had not been here,” he said. Matsetse further said that several guests from the local music industry and across borders would be present. He mentioned among others, Thabang Mnizi who produced for Dr Tumi and also a popular music promoter, MC Amau, JD Crossen who is an artist and also works at Rainbow FM, Justice Mokwena of Thetha FM. DJ Kels, Johnson Pheto and Hendrick Monyeki are also expected to grace the event. Matsetse noted that he also wants to work with young people. “I have roped in a new group called Glorious Cloud, who are already doing well in the market. I will also feature Tsholo Acts and Helen M. I am open to collaborations. Engaging young people will allow me to be relevant and also pass on my influence and experience to them,” he said. 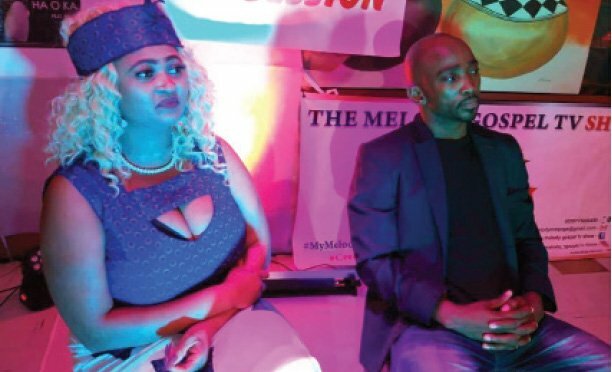 Matsetse noted that he is now ready to take his music across borders. He has however promised that he has not gone too far away from the church sound that he is associated with. “Obviously there are a few changes but the original sound that many have come to associate with me still lingers,” he said. The 13-track album boasts songs such as Ga ke lwala wa nthorisa and Wena Jesu among others. To have your ticket delivered at your door call 72 93 26 17.